Epson, a leader in professional printing, has achieved the number one position in the graphics market for large format signage printers amongst ASEAN countries in the 3rd quarter period of 2016 to 1st quarter period of 2017 . The most recent findings from IDC reveal that Epson has taken the top spot in this segment with a market share of 19.9%. The achievement demonstrates the company’s market leadership in the region and its pioneering innovation in large format graphics printing. 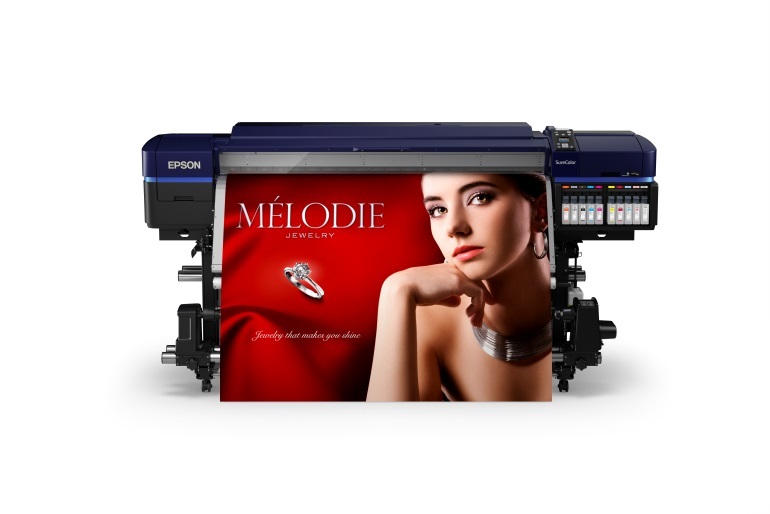 Alongside this achievement, Epson has continued to expand its digital textile printing business in the region, with its flagship digital textile printer model, the SureColor SC-F9270 emerging as the number one large format printer in the graphics market in Vietnam for dye-sublimation inks in 2016 . There continues to be growing demand for large format printing globally. According to IDC, large format printer (LFP) shipments and revenue grew by more than 4% year over year in 2016 . And in the digital textile printing industry, Smithers Pira forecasts 17.5% annual growth for digital textile print, with a revenue growth forecast at an annual average of 12.3% for 2016 to 2021.